The subject of the email was “High Levels of Arsenic…” and the first sentence, written by Ali, my babysitter, was “Did you see this?” (Never a good sign.) Attached was a link to an ABC News story telling us to watch out for elevated levels of aresenic in organic powdered formula, cereal bars, energy bars, or anything that listed “organic brown rice syrup” as the first ingredient — like, for instance, the granola bars from Trader Joe’s that our children had been consuming five days a week for three years now. I googled a bit more to see what else I could find — for whatever reason, it makes me feel better in these situations when an alarmist title like “Arsenic in Baby Formula” doesn’t spread like wildfire. I like to convince myself that the media is more savvy about these things, so they don’t fall for sensational health stories the way I do. But in this particular case, the lack of info about the organic brown rice syrup out there might have had something to do with the fact that the media was consumed by pink slime. Or the E Coli outbreak with spinach. Or the filthy conditions uncovered at Kreiders, our country’s largest factory-farmed egg producer. Or any number of terrifying food safety issues we are almost de-sensitized to by this point. I mean, it’s organic brown rice syrup for chrissakes. Isn’t buying organic supposed to protect us from this kind of stuff? Or am I just buying into a false sense of security. The question for me, as always, is: How do you know what to believe? And once you decide what to believe how do you apply that belief in your own kitchen. Remember how devastating it was to hear about BPA in baby bottles? I think it was more devastating for me because we were past that stage. There was literally nothing that could be done about all those leaching plastic bottles we ran through the steaming hot dishwasher and nuked in the microwave. (It hurts just to type that.) The BPA bottle situation was completely and utterly beyond our control. This is in the back of my head during situations like this. (And also when I pack school lunches in BPA-free containers like these.) I decided to stop buying the Trader Joe’s granola bars because it was — somewhat — in my control. If the bars had been something our kids ate every now and then, I don’t know if we would’ve cared too much. But they were VIPS in the lunch box and on the afterschool snack plate. I even had a box of them under the armrest in the Mazda for those days I end up going right from the train station to soccer to ballet to soccer to…you get it. It seemed we had to at least cut back. But it’s not like I feel better about anything. It’s not like I don’t feel like I’m stuck in a giant game of whack-a-mole when it comes to this stuff. 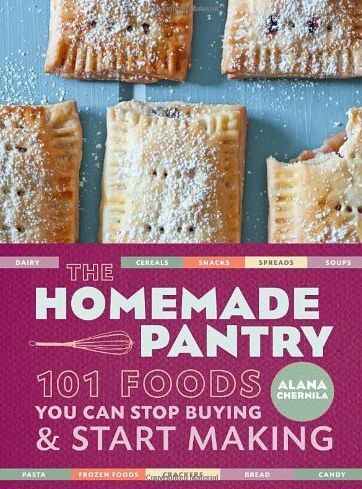 If it is about control, though, I don’t think there’s a better solution to this problem than cooking from Alana Chernila’s beautiful new book, The Homemade Pantry. You may know Alana. 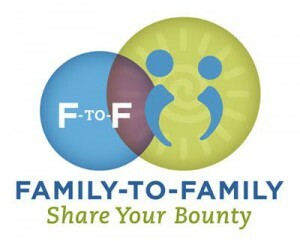 She writes about food and family on her blog Eating From the Ground Up. She has two daughters. She is married to a guy who loves books. She lives for her Saturday farmer’s market. (Is this sounding familiar?) And she’s spent the last few years figuring out how to make basic things at home that she once thought only the supermarket provided. Things like jam, pickles, cheese, hummus, pop tarts (!! ), mayo, chicken nuggets, veggie burgers and….GRANOLA BARS! Preheat oven to 350°F. Line a 9 x 13-inch baking pan with parchment paper, leaving extra paper to pull the finished product out of the pan. In a large saucepan, combine the butter, coconut oil, nut butter, brown sugar, vanilla, honey, and 2 tablespoons water. Cook over medium heat, stirring frequently, until you have a uniform syrup. Remove from heat. Add the oats, almonds, coconut, chocolate chips, oat bran, sesame seeds, and cinnamon. Stir until the dry ingredients are thoroughly coated. Transfer the mixture to the prepared pan, and press it as firmly into the pan as possible, first using your hands, then using a spatula or wooden spoon to flatten the top. Sprinkle the salt over the top. Bake until the edges darken, 35 to 40 minutes. The mixture will be soft when you take it out of the oven, but allow it to cool completely before taking it out of the pan and cutting into 16 squares. They can be stored at room temperature in a covered container for 10 days and in the freezer, cut and stored in a covered freezer-safe container (with layers of parchment paper) for 4 months. The “Salty, Savory and Sweet” ones from TJs? (i, too, keep them in the console of the car because they’re so reliably pleasing!) Chalk it up to how easily I rationalize things–or my laziness–but when I hear stuff like this I always flash to the mid-80s, when I read Mark Mathabane’s memoir of his South African boyhood, during which (if my memory serves—and it usually does) he pillaged the dump for food and a rare treat was pan-fried blood, and I think: That guy ate that and grew up to write an award winning book (and, perhaps more important for you, Jenny, befriend tennis star Stan Smith)! That said, I love a homemade granola bar recipe. But laugh at the idea of 16 bars keeping for up to four months in the freezer! They wouldn’t last 4 minutes at the hands of my family! Saw the everyday food piece, congrats! This book sounds great! I hopped over to Amazon to check out the table of contents and, although we have a pretty good record on making most stuff ourselves, the book still has a lot to offer me! Is arsenic one of those things that if it doesn’t kill you it makes you stronger? thanks so much for this post – i too am frustrated by the gap between the farmer’s market and the stuff we just really need like cereal, snacks, etc., and now especially am unnerved about this latest arsenic business. i mean, talk about feeling helpless – i’ve been pumping god knows how much $$$ into mostly organic food only to find out it too is probably laced with terrible stuff. this book sounds like just what i’ve been searching for. thanks again! Just to let you know, the link to Alana’a blog takes you to the NY Times pink slime article. thank you for letting me know, Anne — all fixed now. You’re welcome! Thanks for a great article and turning me on to a new blog. I just learned of your blog in Everyday Food and am so happy to have found it. It’s bookmarked now, and I look forward to checking in regularly for good ideas and insights. I am all for family dinners whenever possible (while also recognizing cheerfully that it’s not always possible as the kids get older) and find that the best conversations are at the dining room table. 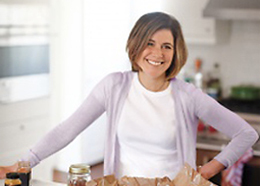 we are huge Alana fans around here – her blog is a terrific resource, but having the book in your kitchen is even better! 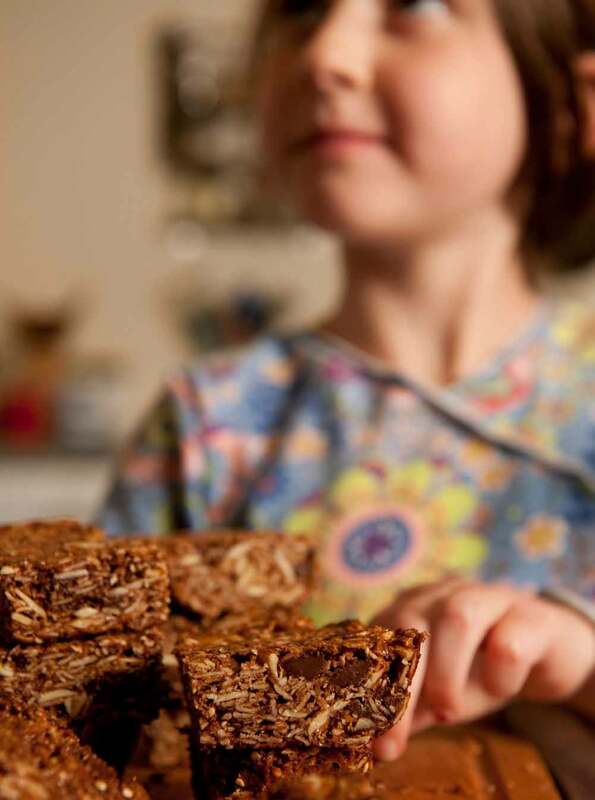 her recipes are really tasty, and her instructions and commentary are helpful and kind 🙂 Great post – gross about the syrup – one more reason to stop buying packaged foods, and make your kids snacks instead. Thanks, Hannah, I will look forward to adding a book or two to my kitchen’s cookbookcase! Playing whack-a-mole: YES! That is *so* how I feel when it comes to nutrition, labeling and the general safety of any food I don’t make myself. But I also feel helpless sometimes at figuring out how and when to make replacements myself – this book looks like it would be a tremendous help. I can’t wait to read this, I am constantly striving to balance convenience and what products I am actually putting into my kids mouths. I will have to share this on my blog as well, which is designed to help the picky eater and more. I just found Alana’s blog a few weeks ago and can’t wait to try these out. Her oat bars also sounded great. Congrats on the Everyday Food article! What a great book recommendation. Rainy day here and we’re headed to the bookstore. Going to check it out today. Thanks! Any suggestions for substitution for the 1/2 cup oat bran? It’s a page turner for me…. Laurie- I haven’t made these yet either, but what about dried fruit for the almonds? the granola bars sound delish. I don’t care about organic and rarely buy it but it’s nice to know that now there’s proof that organic/natural doesn’t make it better or safer. Arsenic is all-natural, after all. Karen–That might work. I’ll give it a try. We could do a variety of dried fruit, and maybe some sunflower seeds? Re: the oat bran… is it the oat or the bran you’re opposed to? :o) You could try wheat bran instead. Scary. But really, you shouldn’t rely so much on the label “organic”. All it really means is that it was grown without pesticides and other things. It can still be incredibly processed, full of weird things. And that’s only if it’s certified organic. Otherwise, your guess as to what’s in it is as good as mine. It really is too bad that there’s no real way to know what’s good for us to give our kids. At least organic is a start, but I try my best to make things at home from whole ingredients. Thanks for the tips! Gotta love the prospect of a homemade pantry. I still can’t believe BPA is allowed anywhere near our food, and that GM Crops aren’t more controversial, that we’re ok with corn and soy being in EVERYTHING and even MSG has slipped right back into the grocery shelves. How does that happen? I have to tell you, I love the idea of this book, definitely a book I would spend more time staring at the pages of, than actually using, but still, it’s awesome. Granola bars are just too sweet for my liking, I’ve always wanted to find a naturally low sweetener bar, I’ve settled for the nut only Kind bars, cause they taste less sweet. But I’m dreading taking another look at the label now. Instead of nuts try seeds! Pumpkin (the large dark green ones are best), and sunflower come to mind. It’s sad that the USDA has such poor integrity, but they’ve proven to be untrustworthy so the only thing to do is stick with glass instead of plastic (much easier to recycle and reuse) and avoid processd convenience foods entirely. Vote with you dollars by signing up for a CSA whose growers you’ve met and actually like. That book above sounds great! I”m always looking for a way to balance my Martha Stewart tendencies with the my real life time / cash/ creative strapped life – so anything that can help me whip up something tasty and healthy and NOT remotely dangerous is a win win. Thanks! Hi, I’m 15. I have 5″ (i think you understand). Should i buy viagra – buy viagra , http://tvxtgh.buyonlineregular.com/?p=swww.dinneralovestory.com buy viagra to make it longer? I am totally getting this book soon! I’ve heard fantastic reviews from it. 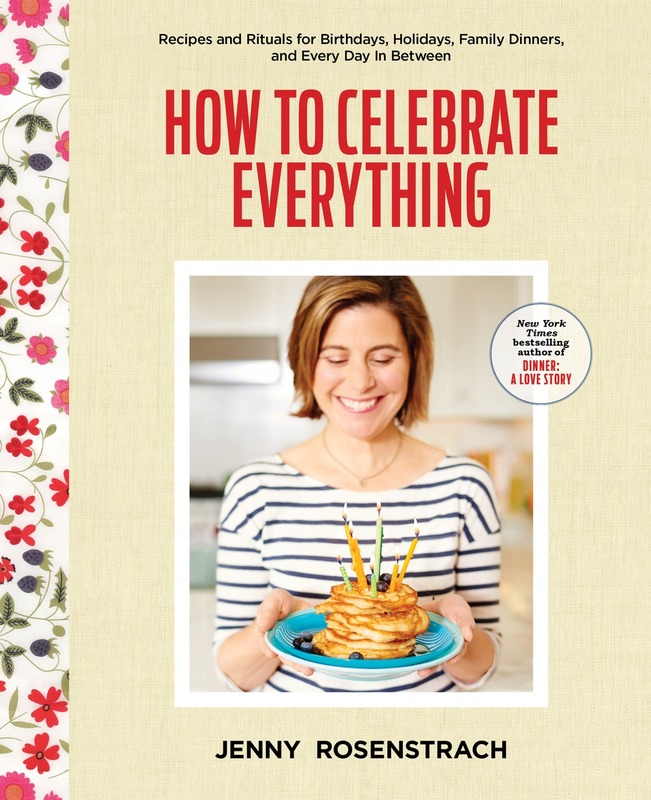 Of course, can any book currently compare to your cookbook of memoirs? Probably not, DALS has become a fantastic inspiration for me to get back in the kitchen and away from Qdoba and Chik-Fil-A (and my wallet thanks you too)! Hi, I have these in the oven now, but the chips melted even though I added them last! I just stirred and went with it, but didn’t know if anyone else had that happen. They smell delicious, so I’m sure they’ll be fine! PS Did I really bookmark this over a year ago?! Where does the time go?